The National Marine Manufacturer’s Association (NMMA) released its latest in a series of statistical reports, July 18, and reported expenditures in the recreational marine space hit a high of $36 billion in 2016 – up 3.2 percent from 2015. The reported statistics are part of NMMA’s 2016 U.S. Recreational Boating Statistical Abstract and includes data from 2004 to 2016. Spending on new boats in 2016 was estimated to be about $9 billion, or 7.6 percent higher than 2015 levels, according to NMMA. 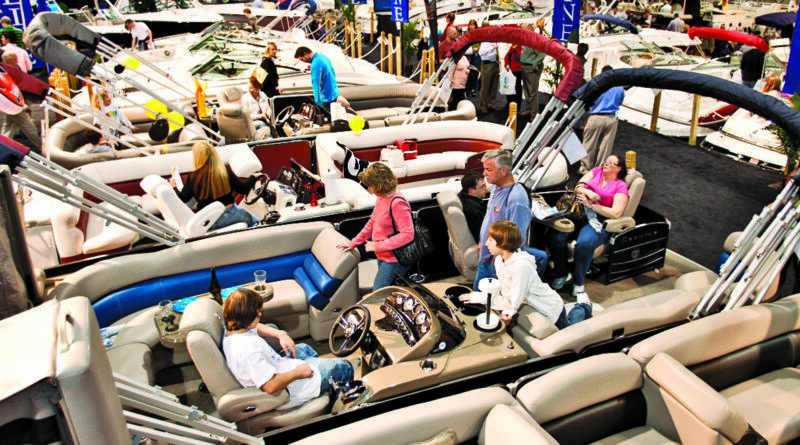 Meanwhile spending on pre-owned recreational boats was reportedly $9.2 billion in 2016, up about 2 percent from the previous year. NMMA plans to release the final elements of its Recreational Boating Statistical Abstract in the next few weeks, including data on boat registrations and the complete abstract.